This entry was posted on January 2, 2019 by Magnattack. The RE80HT Emulsion & Slurry Pipeline Separator has proven successful in numerous meat emulsion and slurry applications around the world, due to its hydrodynamic design and its ability to provide powerful magnetic separation...without causing flow problems, leaks, or blockages! 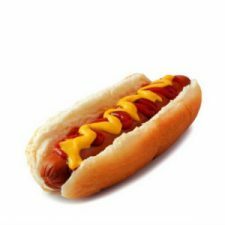 The system consists of a series of special hydrodynamic magnets which are engineered to slice through the flow of product and remove tiny metal fragments from thick, viscous emulsified meat products. 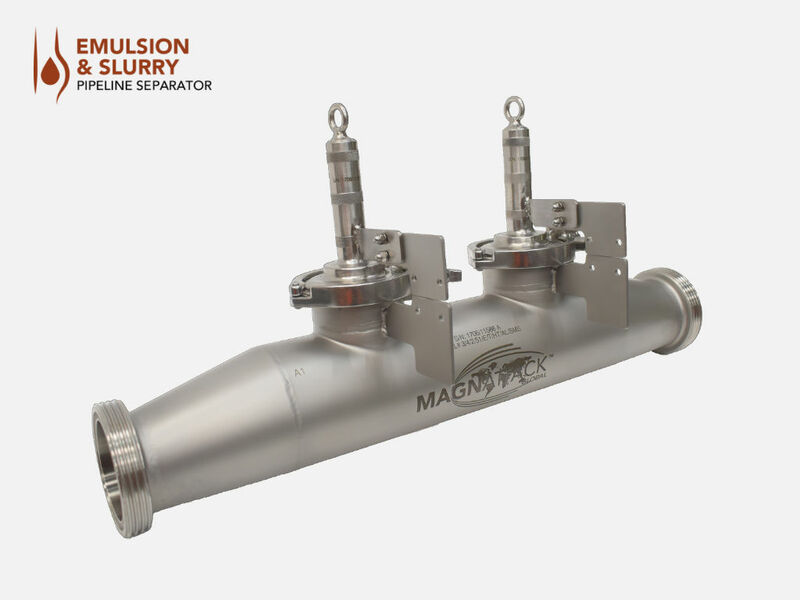 Learn more about the Emulsion & Slurry Pipeline Separator here. Contact a Magnattack Technician today. The RE80HT Emulsion & Slurry Pipeline Separator is a hygienic & hydrodynamic alternative to Liquid Trap Magnets.